Has life thrown you a curve ball that you just weren’t expecting — a job loss? medical condition? threat of foreclosure? Are you buried under the weight of credit card debt and can’t escape the daily phone calls from harassing bill collectors? Have your wages been garnished? If any of these apply to you, you need relief and you need it now. 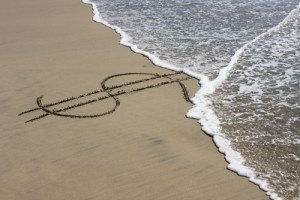 No matter what financial challenges you are facing, there is a way to untangle yourself from the stranglehold of debt, but I wouldn’t recommend attempting to do it on your own. The first step toward financial recovery is to find a reliable, trustworthy attorney with solid expertise in bankruptcy law. Find someone who can help you navigate the complexities of the legal system and ensure that your rights are protected every step of the way. 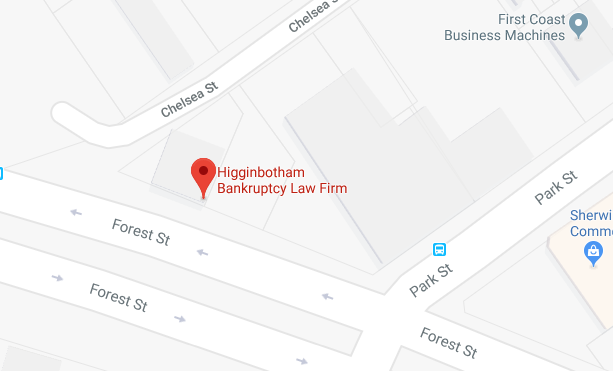 I’m D.C. Higginbotham, a consumer bankruptcy attorney who has devoted nearly 30 years to helping struggling individuals and families throughout North Florida free themselves from the burden of debt. Since 1980, I have personally handled over 5,000 Chapter 7 and Chapter 13 bankruptcy cases. This extensive experience has enabled me to develop numerous strategies and scenarios that prove helpful to my clients. You won’t find another bankruptcy attorney in North Florida more prepared to resolve your financial problems than me. Within a very short time you can start putting the pieces of your life back together. Stop harassing collections calls — creditors will be prohibited from making further attempts to collect your debts! An initial face-to-face or phone consultation is necessary to determine if bankruptcy is the best solution for your financial troubles. I will discuss all of the options available to you in-depth and present the pros and cons of each. You will have every opportunity to ask questions and/or raise any concerns. Together, we will chart a course forward that helps you emerge debt-free and on a path to financial recovery. File For Bankruptcy And Breathe A Huge Sigh of Relief! highest level of client satisfaction. I guarantee that I can save you time, energy, and hassle throughout the entire process. You’ll never have to worry about incorrectly filling out paperwork or missing a critical legal step that could jeopardize your case. You can be confident that a seasoned attorney is at the helm steering you away from debt and toward financial freedom. 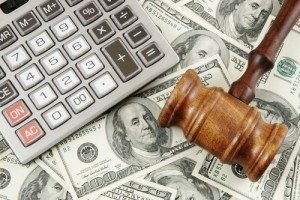 For nearly three decades, I have built a strong reputation as an attorney who helps individuals and families find their way out of the most dire financial situations. I strive in every case to offer thoughtful and competent legal advice and to treat clients with the respect they deserve. Click here for Clients Video reviews. Click here for more reviews around the web. When your debt is too heavy a burden to bear, you deserve to be free of it. Filing for bankruptcy gives you the power to wipe out debt and create a foundation for a healthier financial future.